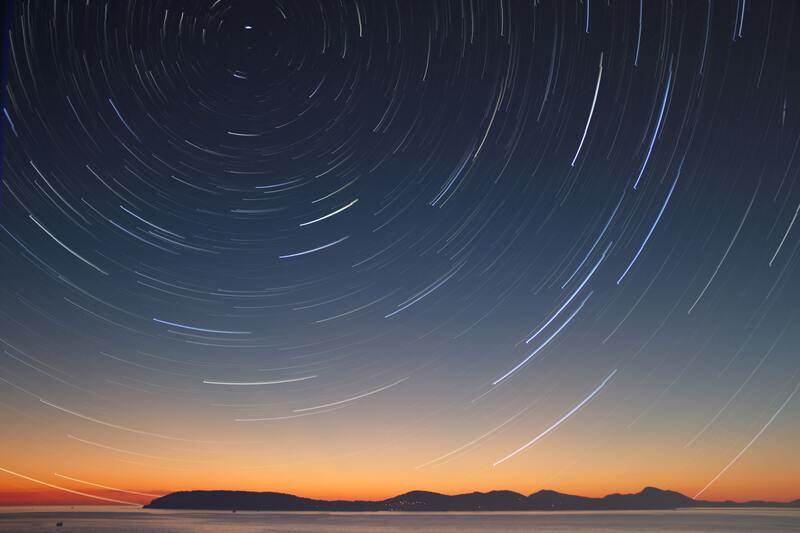 blog - S P 8 D E | The Game of Chance. Changed. 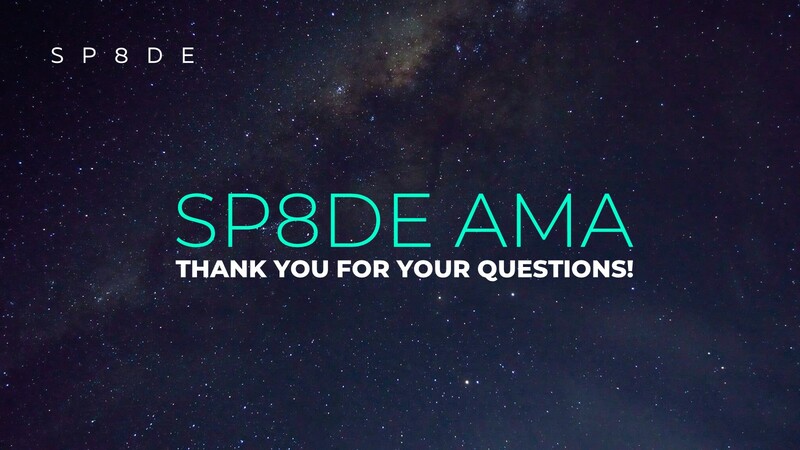 SP8DE AMA: Everything You Wanted to Ask! 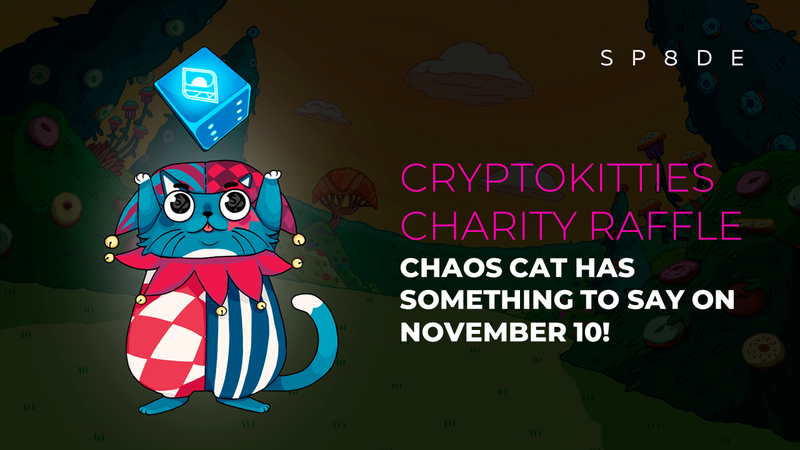 Congratulations to the winners of the Cryptokitties Charity Raffle! 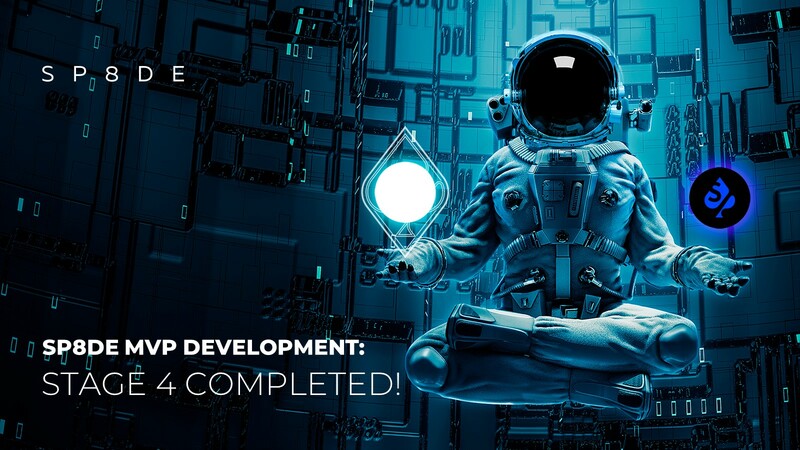 SP8DE MVP Development: Stage 4 Completed! 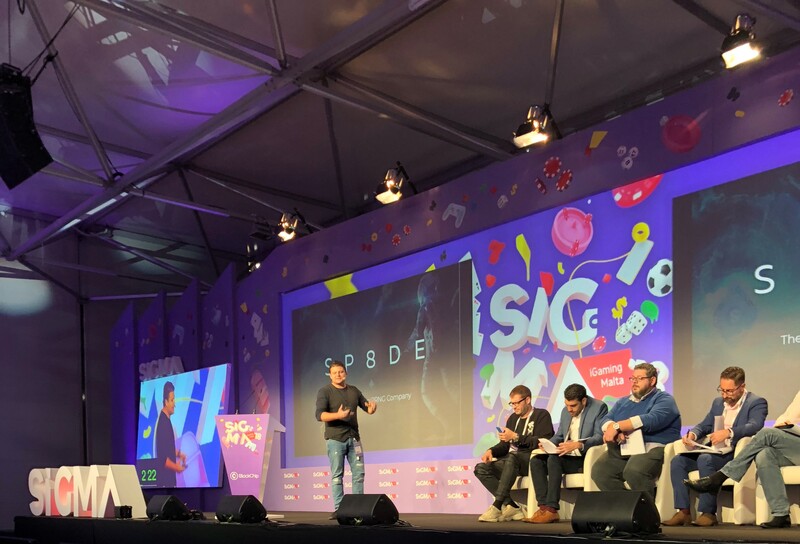 The SP8DE team is happy to report that the 4th Stage of SP8DE’s MVP development has been completed successfully. 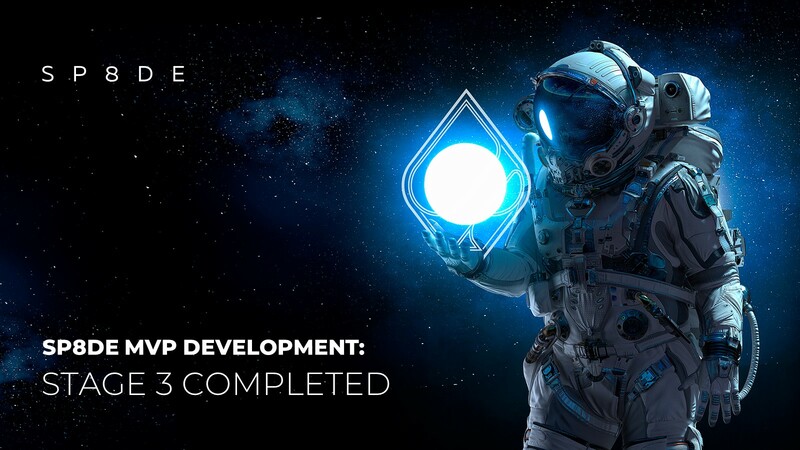 Stage 3 of the MVP development has been completed successfully. The main efforts in this stage were concentrated on the core protocol development.